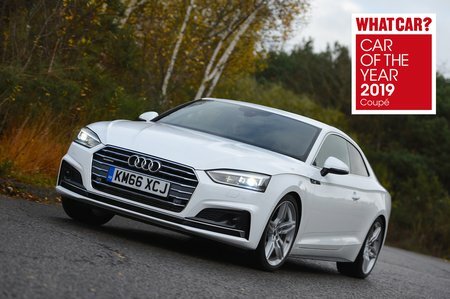 Audi A5 S Line Review and Deals 2019 | What Car? Bigger 19in alloy wheels, sport suspension, more aggressive S line styling, LED headlights and a sports steering wheel are among the additions when paying extra for S line trim. Unless you love the look, we wouldn’t bother – it pushes up the price considerably.